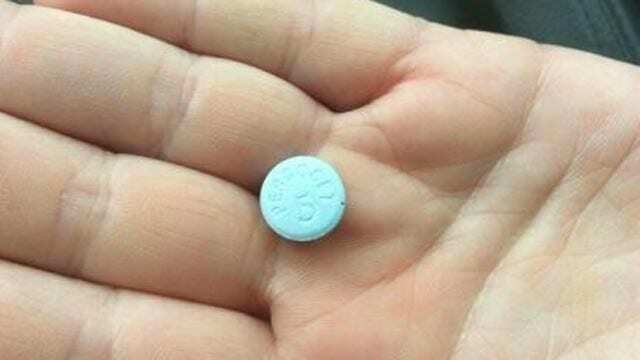 A warning from the RCMP about the deadly opioid fentanyl has pushed two First Nation communities to threaten drug dealers with expulsion if caught selling. 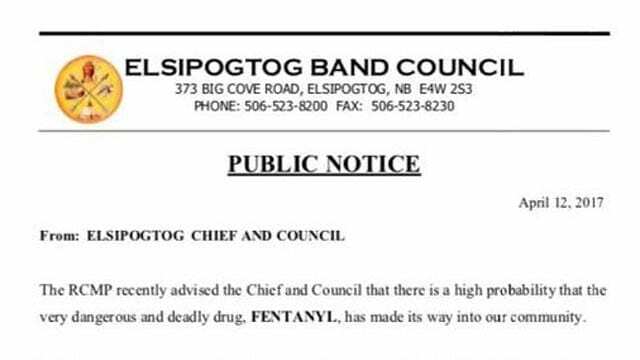 The warning comes after there was a death in Esgenoopetitj, from fentanyl. In Elsipogtog a similar warning was released early Thursday evening. “The Chief and council are fully prepared to invoke extreme measures by expelling and banning those from our community who engage in trafficking in Fentanyl or other deadly opioids,” said the release. In Esgenoopetitj, Chief Alvery Paul posted a picture of a blue pill on his Facebook page. He said the community is putting together a crisis team at the wellness centre. Communities across the country have been bracing for the arrival of the drug that has killed hundreds of Canadians. The rate of overdose deaths in British Columbia forced officials to declare a public health emergency. 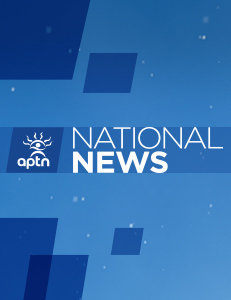 APTN has learned that community members in Elsipogtog are policing the community. Warrior Chief John Levi is asking people to report drug dealers to help keep the community safe. Congrads to these First Nations for dealing at the lowest level instead of waiting for any outside law enforcement to do it. Addressing the drug problems within your own communities will probably have more of an impact than strangers dealing with the issue. Banishment is a serious consequence however, the drugs can still be sold by him via cousin or freind. Money is the motive and a banished member will be closer to his source and need more money to survive outside the Rez. After having nothing to lose he’ll find a way to continue. I think it’s time we have community jails for long term. Let them see their Rez from a window, see life going on without them, see their woman walk by with a new man. That would be even more cruel. Imagine being locked up for a year?